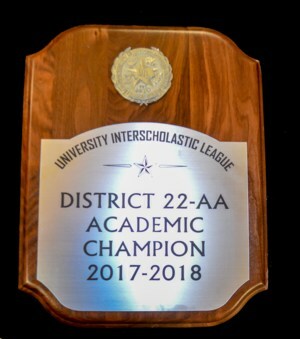 UIL Academic District Champions FOURTH Year in A Row!!! With 458 total points, San Augustine is District Champion for the fourth consecutive year! Six Wolfpack teams qualified for the Regional meet at Panola College April 13&14! Also,14 different students participated in multiple events while qualifying for 25 individual Regional events. 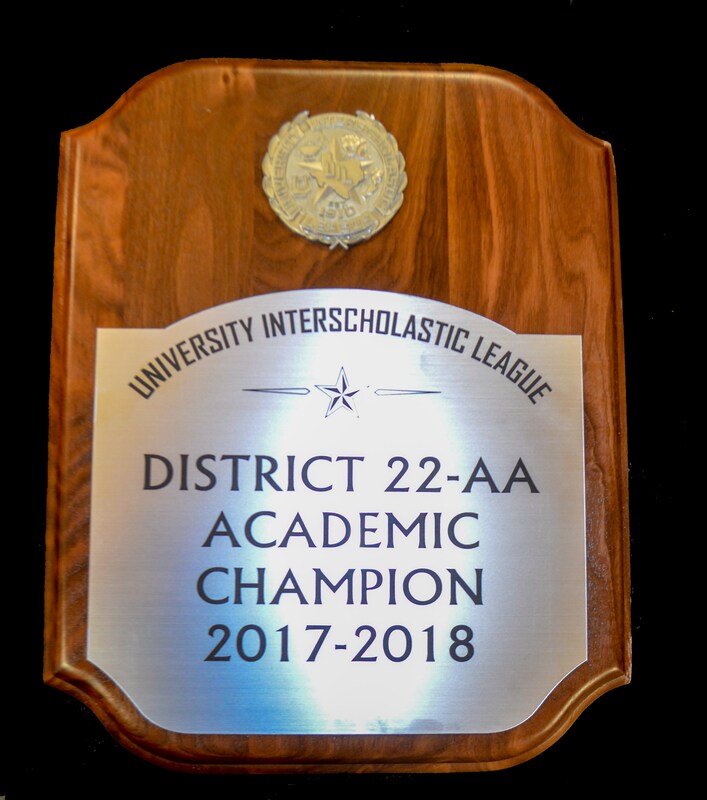 Congratulations to our Academic UIL participants for such an amazing accomplishment! Click the headline to see all the results! Here are the broken down results of the winners and regional qualifications from the 2017-18 district meet! San Augustine had 6 team Regional Qualifiers and 25 individual Regional qualifiers (14 different students).